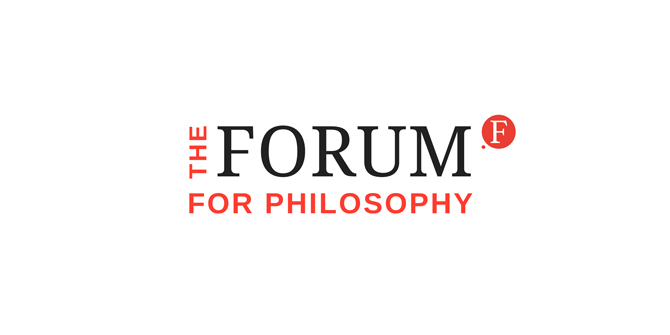 One third of the “LSE Philosophy Triumvirate”, the Forum for Philosophy is an educational charity that organises and runs a full and varied programme of public philosophy and interdisciplinary events in the UK. Their events take various forms but they studiously avoid academic papers. Forum events takes place most weeks during term time, mostly at LSE.